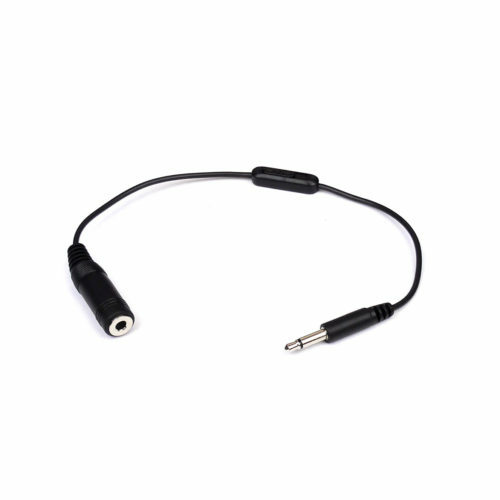 The Attenuator Cable is a cable with one jack input socket on one side, an output socket on the other side and a slider in the middle that gives the user the opportunity to attenuate both CV and audio signals traveling between modules. You simply connect a 3,5mm patch cable to the input socket of the Attenuator Cable and connect the output jack plug to any input of your liking. You can use the slider in the middle of the cable to attenuate and adjust the signal, easy peasy! The cable design has been optimized to function with any CV or audio signal and with all known and widely available 3,5mm jack cables.